Mayor’s Court is held before a Magistrate, who is an attorney. Pataskala’s Mayors Court Magistrate is Charles (Kip) Kelsey. Magistrate Kelsey has been serving the Pataskala’s Mayor’s Court since March 2007. 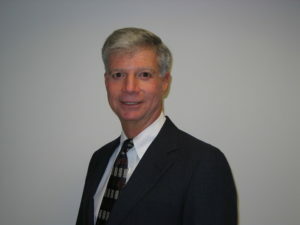 He has practiced law since 1975 following his graduation from Denison University and the Syracuse College of Law. Magistrate Kelsey previously served as a prosecutor for Franklin County and was a defense attorney in private practice. Magistrate Kelsey’s previous professional experience makes him well suited to preside over the Pataskala Mayor’s Court in a fair and impartial manner.